The Longest Day by Cornelius Ryan is a book that tells the story of D-Day, the World War II invasion of Normandy. 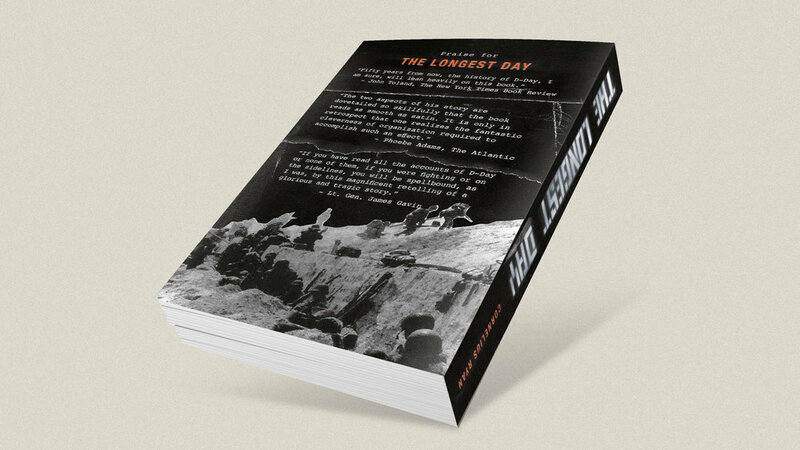 I designed an updated book jacket for The Longest Day, which was originally published in 1959. The graphics needed to be dark, claustrophobic and chaotic to express the experience of the soldiers. Distressed textures and torn edges give the images a stressful, unfinished texture that mirrors the dramatic story.